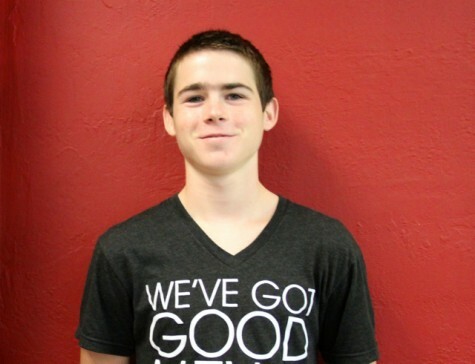 Senior Cavan Wilson is beginning his final year at Coral Gables Senior High School. He will be a Co-Editor-in-Chief this year and will be sorry to leave CavsConnect at the end of the year, as he has been a member of the publication during each year of his high school career. Therefore, he aspires to train the younger members of CavsConnect so that they can continue to preserve and improve upon the online publication. Cavan is a born and raised Miami citizen, spending most of his time outdoors as he competes in three varsity sports at Gables. He is a captain of both the cross-country (XC) and track & field teams at Gables and swims the 200 and 500-yard freestyle for the swim team. He aims to improve upon all his individual performance to contribute to the teams’ success. When he’s not hunched over a computer editing articles or on the field and in the pool with his younger brother, sophomore Colin Wilson, Cavan can be found tutoring in the math hallway. Mathematics has always been his favorite subject and he has been able to take advantage of the great curriculum at Gables to further advance his knowledge. Cavan’s last year will be bittersweet and he knows he will enjoy his final year at Gables before attending college.